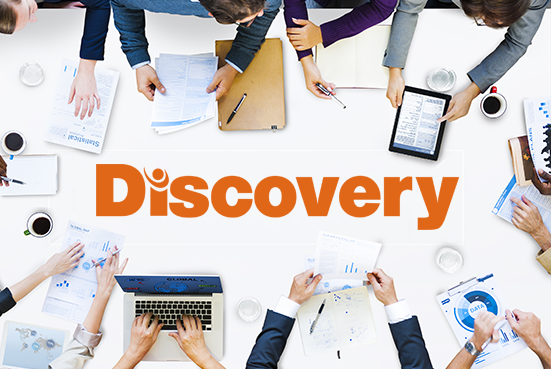 Discovery Claims Analytics is designed to improve adjuster performance, increase overall claims unit efficiency, and achieve claim handling and payment consistency. 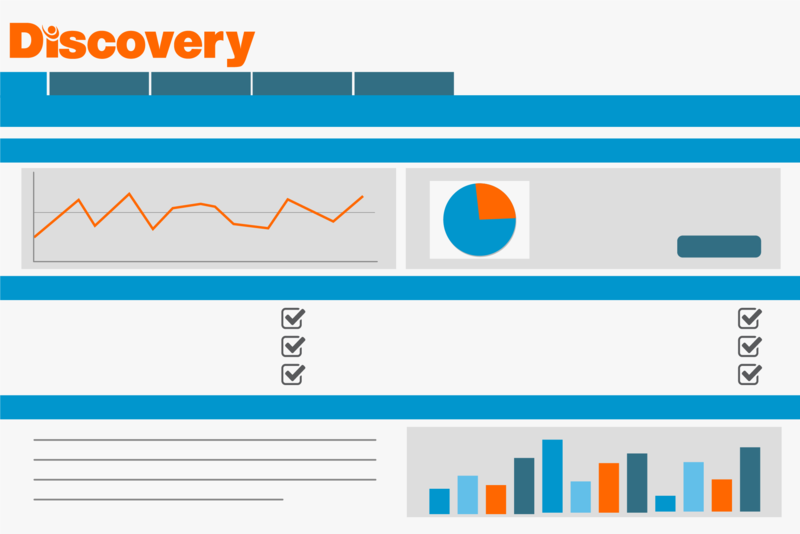 Discovery contains powerful tools that break down your data to provide your company with industry statistics which can be utilized to efficiently monitor your team. They can compare their own individual company’s performance, adherence to company best practices, and more. Having this data is proven to increase the overall efficiency of your teams. 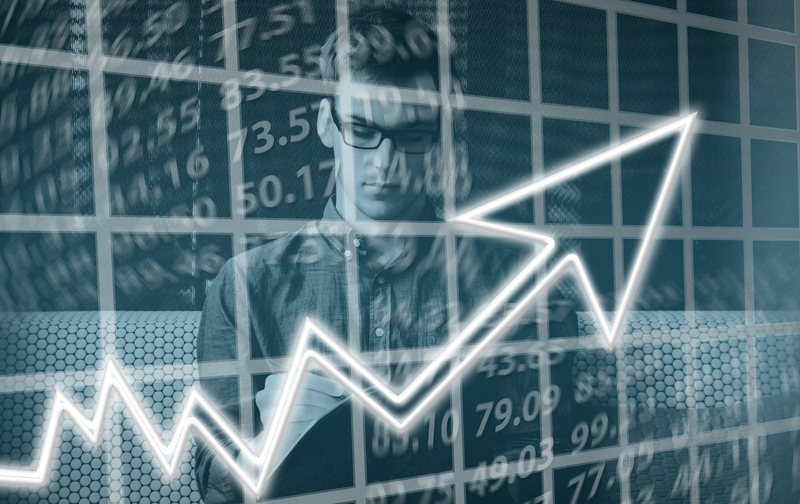 Discovery statistics provide managers with insight into how their team is performing compared to their claims unit or the industry as a whole. Other performance statistics readily available to claims managers using Discovery are customer service, estimate severity, line item, line item cost and general estimate statistics. 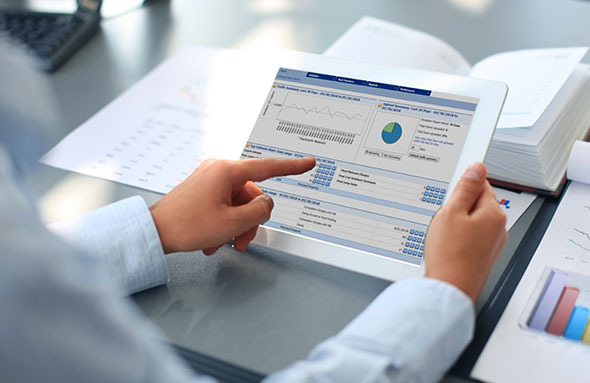 Access powerful reporting tools for managers to focus on critical areas of claims handling. Managers equipped with Discovery can dissect, cross-check, group, separate, audit, and do just about any type of data analysis dreamed of to unlock the hidden value in your claim data. Discovery also includes a Management Snapshot Report to give managers a quick glance at top estimate metrics in one report. Ensure the consistency of your staff’s claims handling, monetary payments and the level of service to your policyholders. 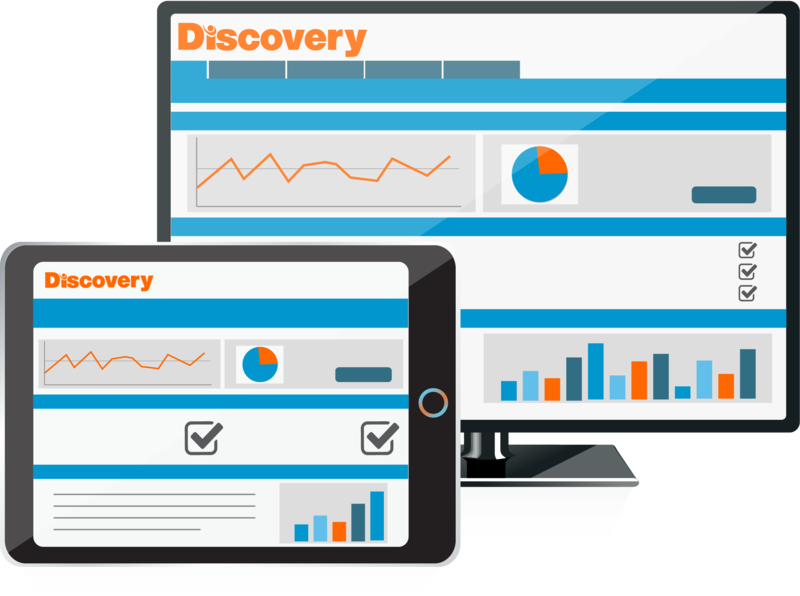 Discovery breaks down all of your data into management reports that make monitoring your data easier than ever. Monitoring this data is a guaranteed way to ensure claims units are providing the optimal level of service in addition to protecting the needs and profitability of your organization. Never lose claim documentation, estimates or photos if a field device goes down or an adjuster parts with the company. 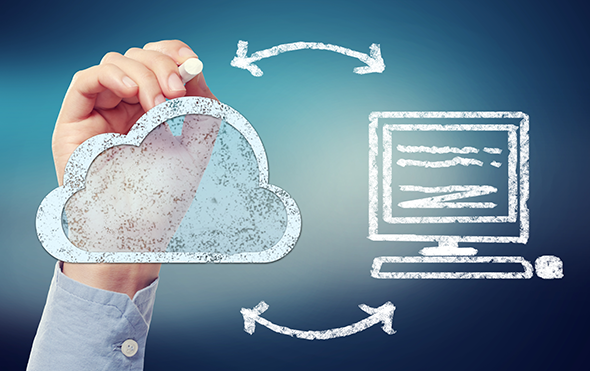 Each member of your claims team will have their closed claims automatically backed up from their Simsol estimating software to our secure cloud servers. This means if anything goes wrong your team won’t skip a beat. Technical assistance is always free – for you and your team. No upfront costs. We bill quarterly after usage and offer discounts based on claim volume.